Fun, behind-the-scenes look at the making of the movie. 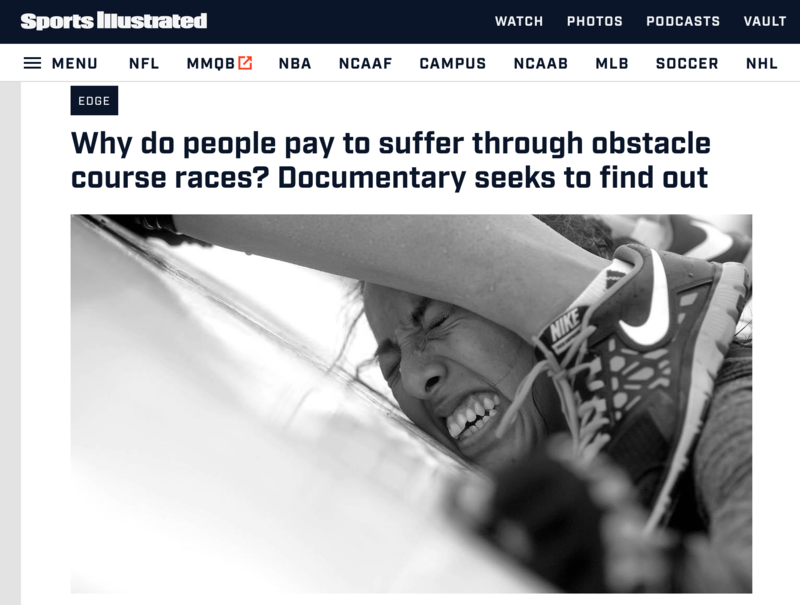 Or the struggles of making it, anyway. 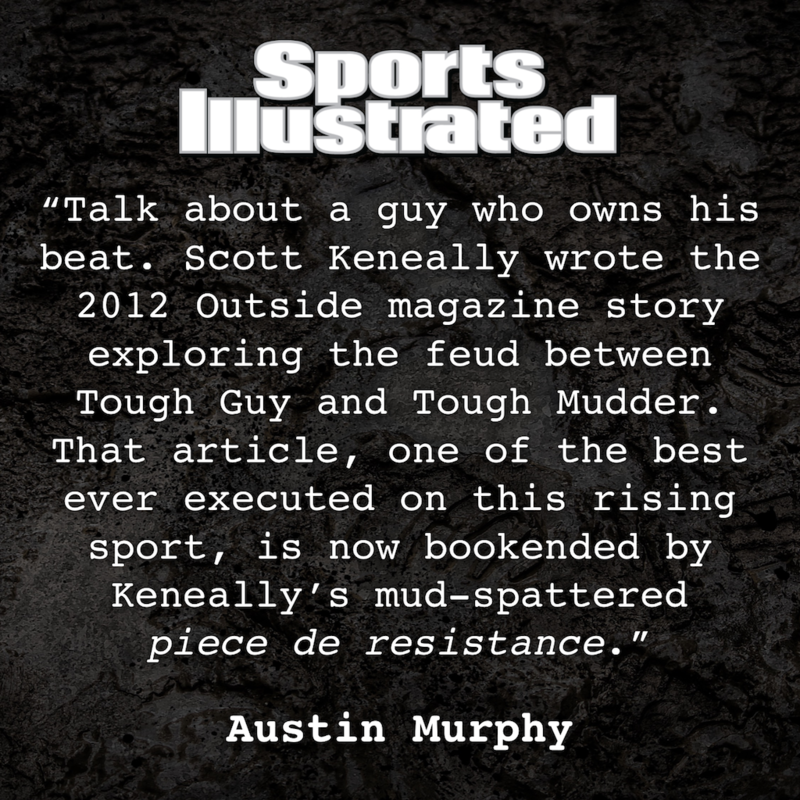 Austin Murphy has been covering the OCR industry for Sports Illustrated for a half decade now. So we were especially excited for his incredible coverage of the film. Ben Greenfield does NOT watch movies. Let alone docs. BUT, the bestselling author slash body-hacking podcaster saw our film and... we're psyched he did. If you like this movie, you'll love this episode of Ben Greenfield Fitness. Comedian Adam Carolla holds a Guinness World Record for the most podcast downloads in history. 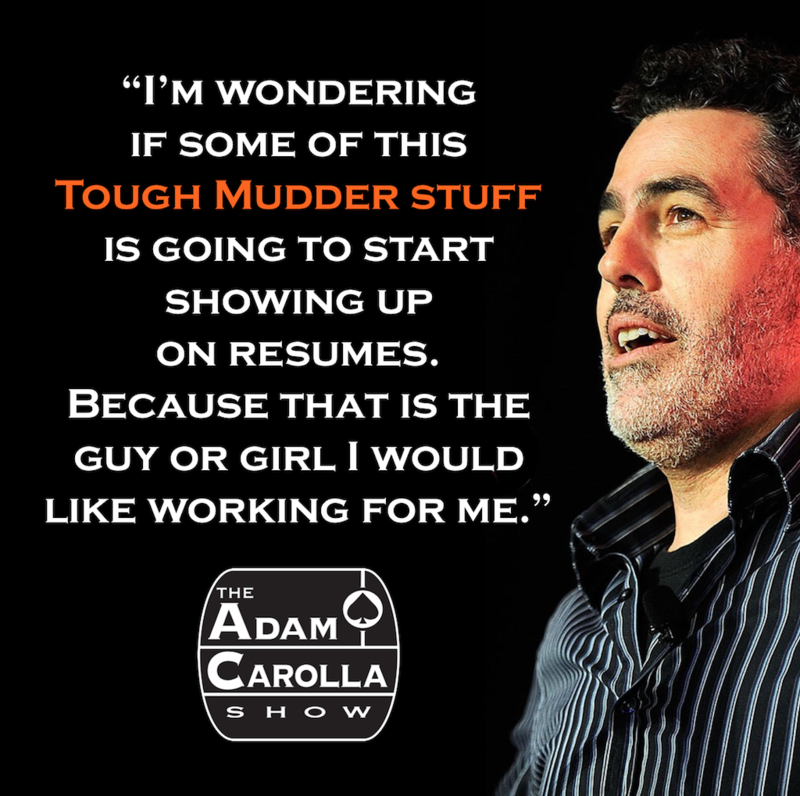 About a million people tune into each episode of The Adam Carolla Show. So I was obviously psyched to talk sufferfests and more with him. Here's a link to the episode. If you want to cut to the chase, the sufferstuff starts at 54:48. AS SEEN ON THE BBC! 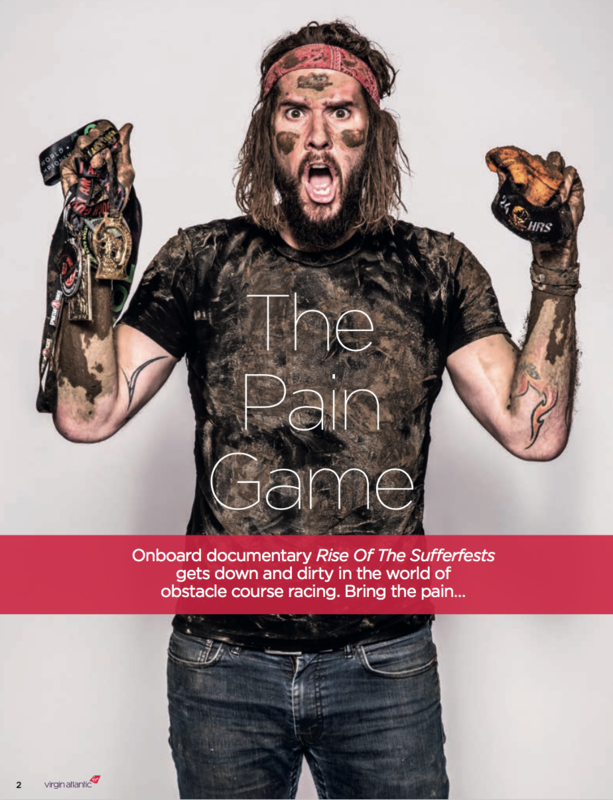 Mike Bushell of BBC Breakfast, the UK's biggest morning news program, produced a segment surrounding the 30th anniversary of Tough Guy, and one that shined a bright light on "Rise of the Sufferfests." The segment features key footage from the film as well as interview clips with Mr. Mouse, James Appleton, Ed Gamester and writer/director Scott Keneally. 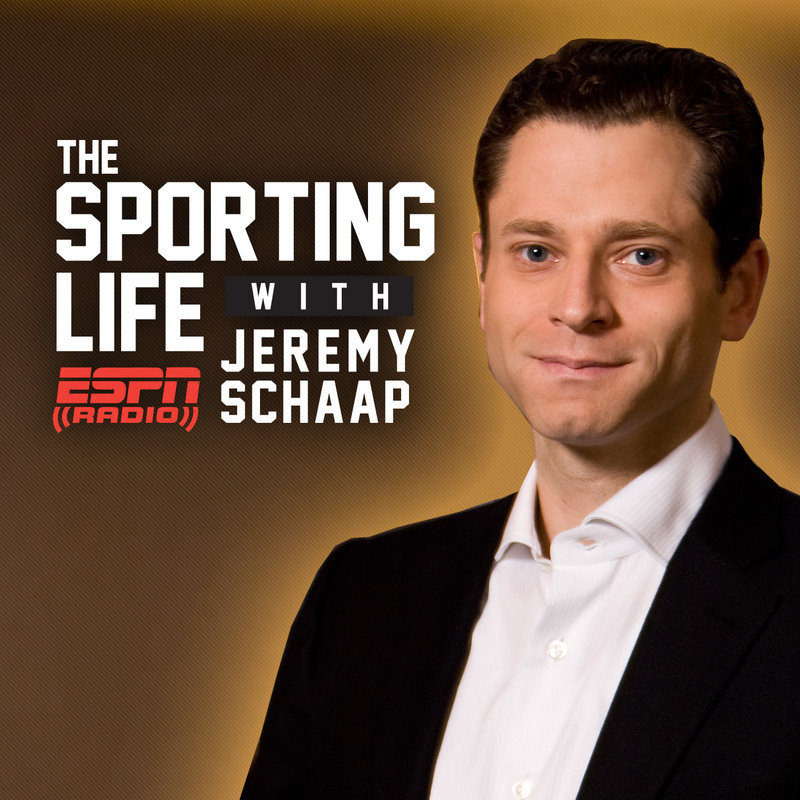 As a longtime fan and admirer of ESPN's Jeremy Schaap, it was a HUGE honor to talk sufferfests with him on his radio show, "The Sporting Life." 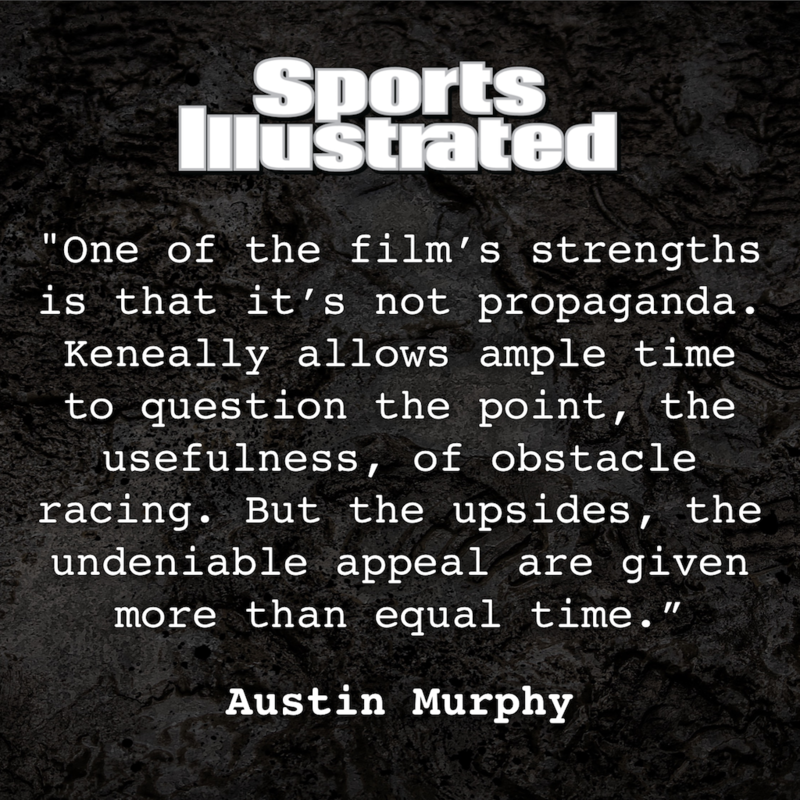 The man has won eight Emmy's for his work on E:60, Outside the Lines and Sports Center. And he wrote and narrated E:60's amazing "Hurley" documentary. So needless to say, I was humbled and thrilled to hear him describe our film as "fascinating." Have a listen! 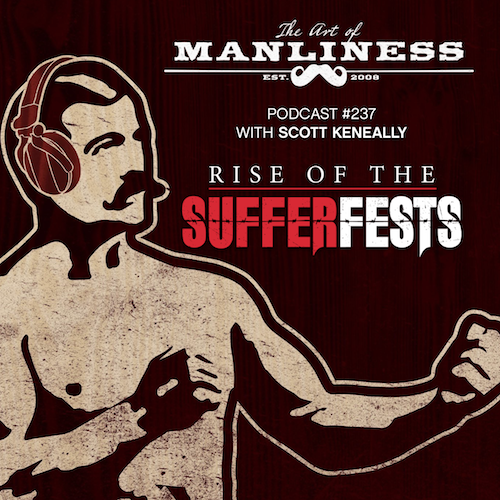 The Art of Manliness is an absolutely brilliant blog and podcast that I referred to quite often while researching this film. Specifically, themes surrounding the history of masculinity. I was such a fan that I asked the man behind it, Brett McKay, to be in our film. He returned the favor in episode #227 of his podcast. You can listen here.